Leather furniture is gorgeous, but it's usually expensive so you want to keep it looking great. 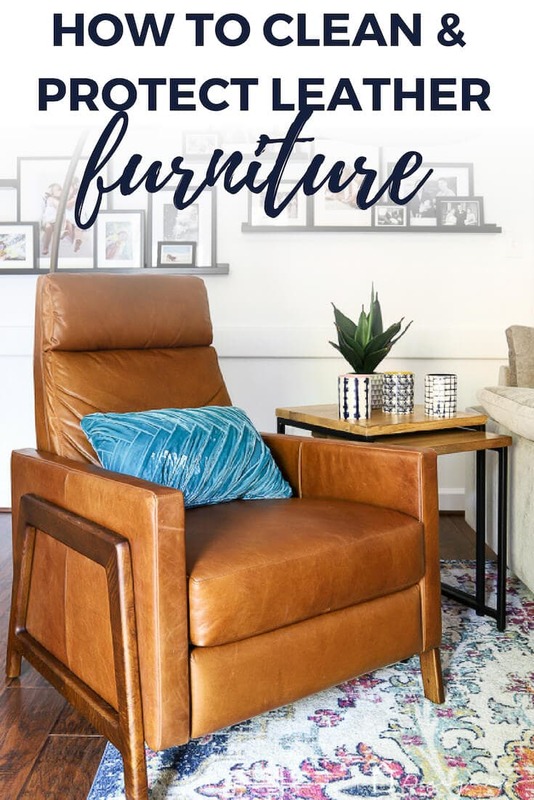 In this post, learn how to clean leather furniture and protect it so that it looks amazing for years to come! This post is sponsored by Mohawk. All opinions are 100% my own based on my experience using these AMAZING products. This post contains some affiliate links for your convenience. Click here to read my full disclosure policy. Hey friends! 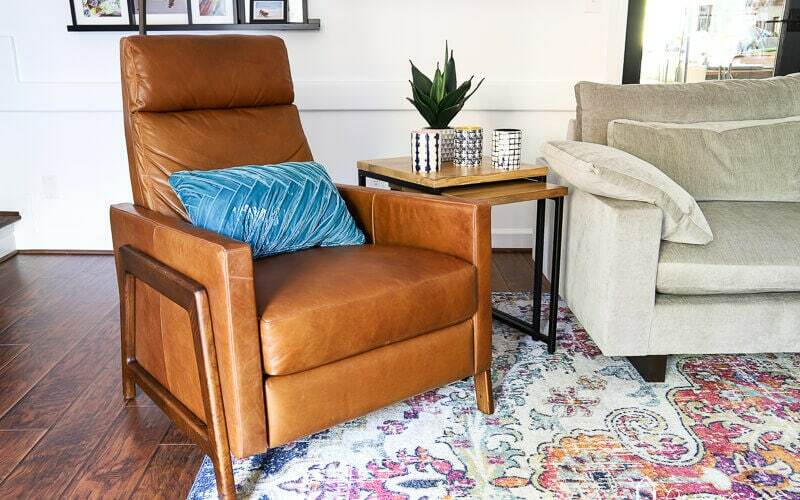 If you saw the changes we recently made in our family room, you know that we finally invested in this leather recliner. And I say “invested” on purpose. This beauty was not inexpensive. And it took us a long time to find a leather recliner that we both love. Joe has wanted a recliner for the entire 16 years we've been married. The problem was that I couldn't find one that I liked the look of that was also comfortable ?So, now that we have found a recliner that is as comfortable as it is gorgeous, we need this sucker to look good for pretty much the rest of our lives. Historically, leather furniture has made me kind of nervous. 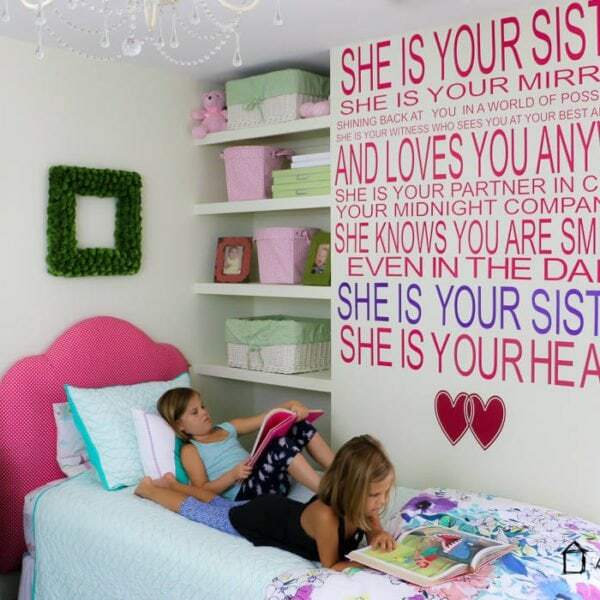 It can be hard to keep it looking good when you have young kids and/or pets. Cats and dogs can leave marks with their toenails and claws, and kids can inadvertently scratch the surface with their toys. But that doesn't mean you should avoid leather furniture! But then a few years ago Joe found a leather ottoman on the side of the road. 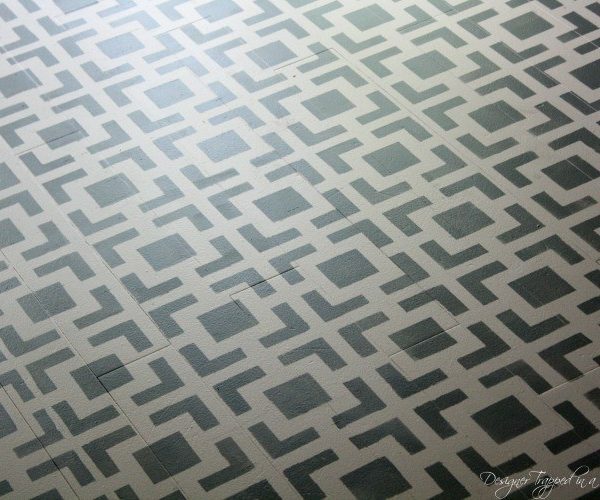 It looked rough, but we restored it in a matter of minutes–you can see how in this post. As it turns out, taking care of leather isn't hard if you have the right products. Since then, I'm much more confident that we can keep leather furniture looking good long-term. 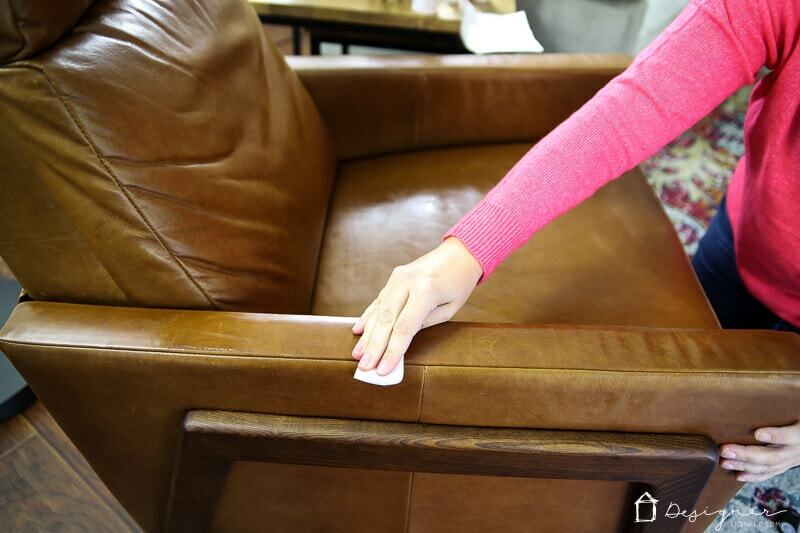 Read on to learn exactly how to clean your leather furniture AND protect it for the long haul. If you like video demonstrations, you can watch the video below to see exactly how the cleaning and conditioning works. You can also see how to repair scratches and other marks in the video, which will play after a brief ad. 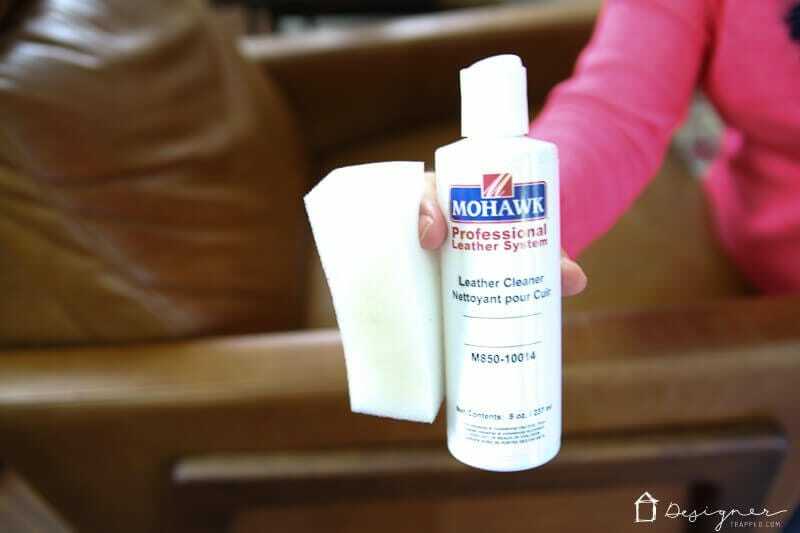 The Leather Care Kit includes Mohawk's Leather Cleaner, Leather Protector, Ink Remover, a foam pad, and a soft cloth. For best results, you want to use the kit about once a month on high traffic areas; furniture that is not used often can be cleaned and protected every six months or so. The products in this kit are perfect for use on pigmented (top coated) leathers and aniline leathers. Do not use them on nubuck or suede. 1) First, shake the leather cleaner well. Then puts some on a paper towel and pre-test it in on a hidden area to be sure there is no effect on the color of your leather once it dries. 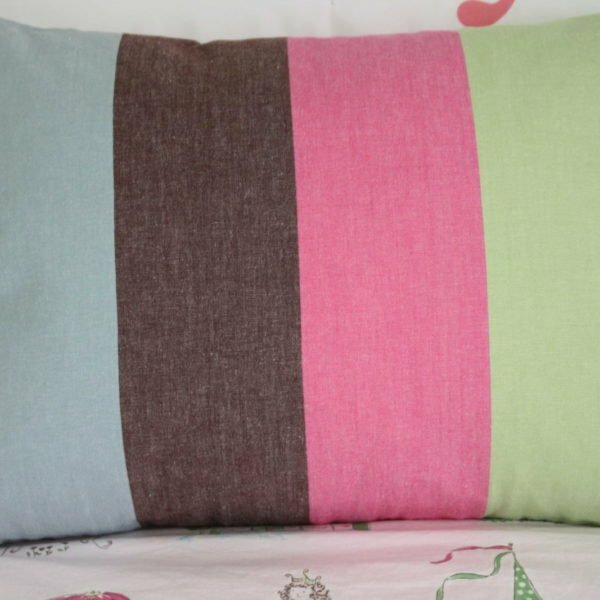 If color transfers to the white cloth, you should not use it on that piece of furniture. 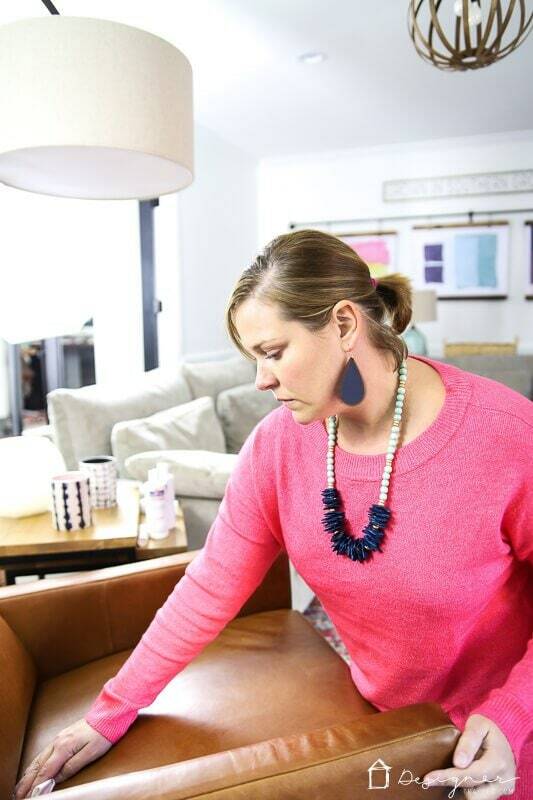 2) Once you have tested the leather cleaner and are confident it will work on your furniture, apply the leather cleaner to the sponge that is included and squeeze the sponge to create foam. Use the sponge to gently scrub the leather, adding more leather cleaner as needed as you work. 3) Wipe the leather dry with a soft, clean cloth. 4) Once your leather has fully dried after using the cleaner, shake the leather protector well and pour it liberally onto the soft cloth that is included in the kit. The wipe on the leather protector. You want to be pretty generous in your application, but be sure to apply it evenly. Allow the Protector to dry for about an hour before using the furniture. NOTE: We didn't have any stains to remove, but I have used the ink remover in the past and it's super easy. You can see me demonstrate how to use it in the video below. That's it! 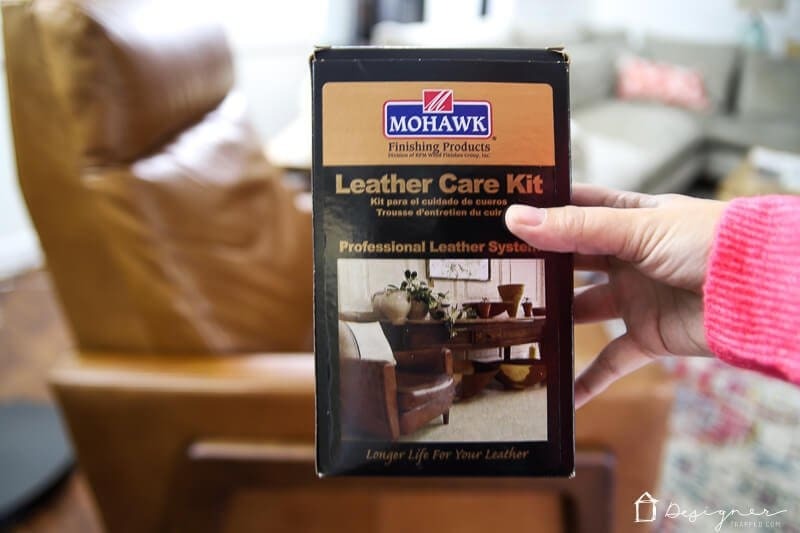 Since Joe uses his recliner every single day, we'll repeat this process using the Leather Care Kit once a month. It only took me about 15 minutes of hands-on time. Well worth it to protect this beauty!